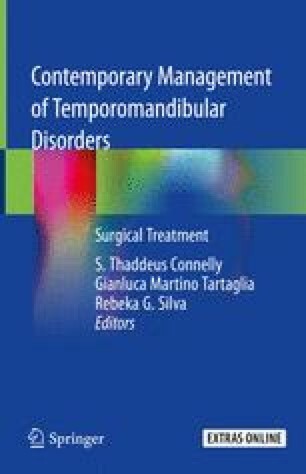 The ability to make a “clinical diagnosis” for temporomandibular disorders and advance to the conclusion that there is the medical necessity for a surgical correction is not an easy task. This involves many potential avenues and modalities. These would include years of clinical and/or surgical experience, a complete clinical medical and dental evaluation and examination, elimination of minor and major overlapping maladies, undergoing conservative nonsurgical care for a period of time when medically indicated, obtaining specific imaging of the hard and soft tissues of the TMJ area, using the Wilkes Classification when appropriate for internal derangements of the TMJ, and following good, sensible medical and dental ethical practices to assure that the patient comes first. Using the correct “clinical diagnosis” when medically indicated can point us to a surgical correction at a future date.